White dry wine of discrete Muscat scent and aroma which originates from Muscat Ottonel. 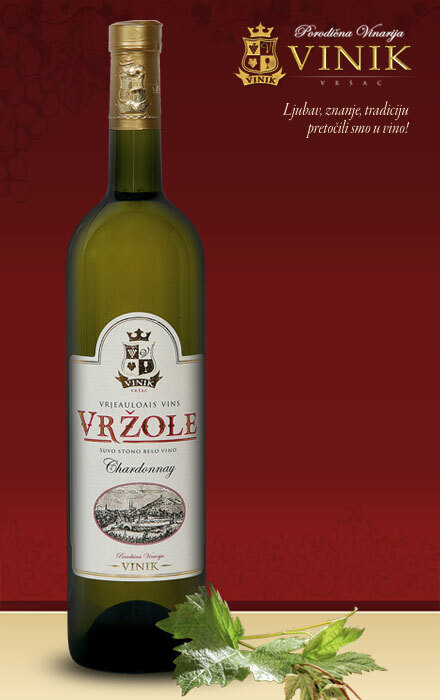 Base of the wine is local grape variety called Župljanka and Italian Riesling. Contains 12% of alcohol and 3,1 g/l of sugar. It well suits white meats, fish and especially catfish and sturgeon.